Headquartered in San Francisco, operating globally. 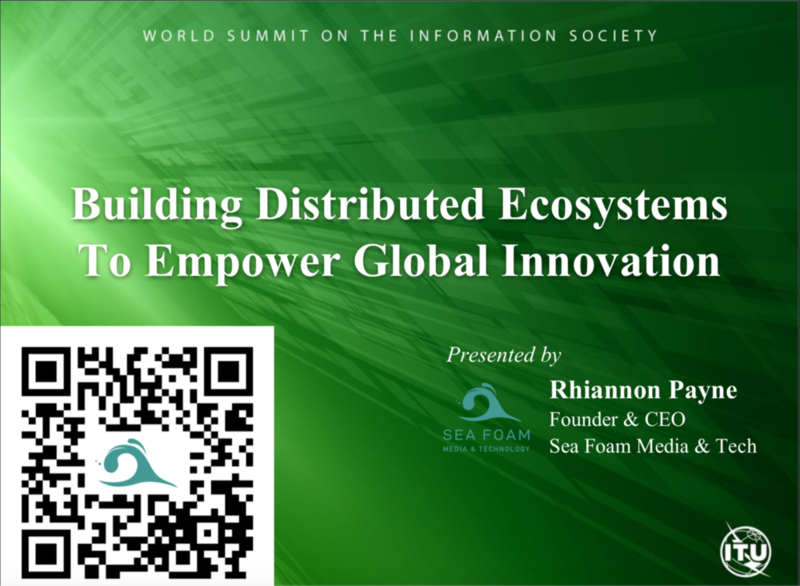 Sea Foam Media, DLT.dev, & TeamDistro are currently seeking seed investment. Be the first to invest in our fully-bootstrapped ecosystem (since 2017) to help us speed up innovation & empowerment across global markets.